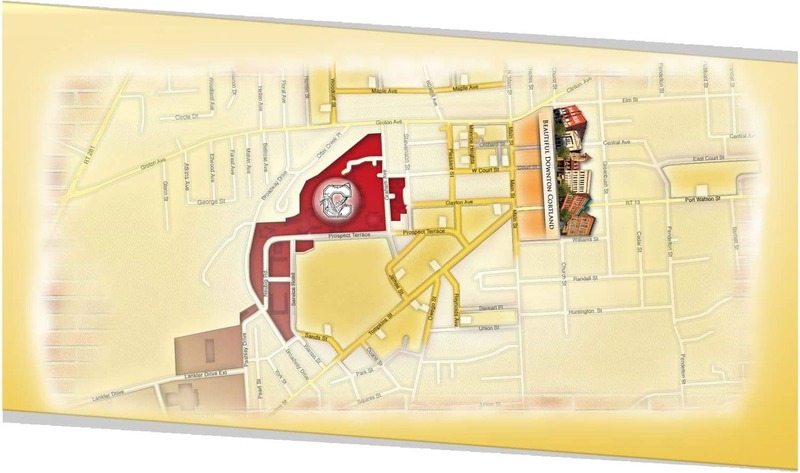 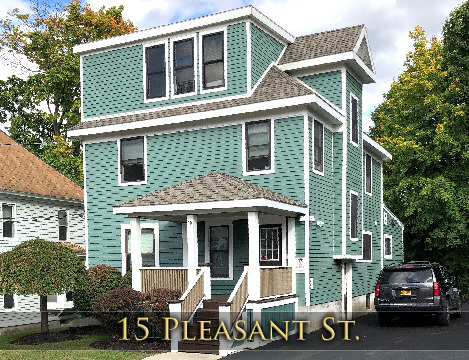 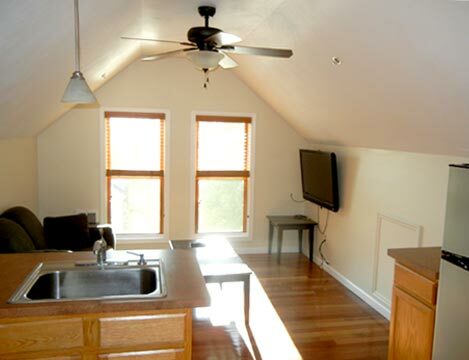 Apartment Rentals at 15 Pleasant St.
Our 15 Pleasant St. apartments are in a highly desirable location. 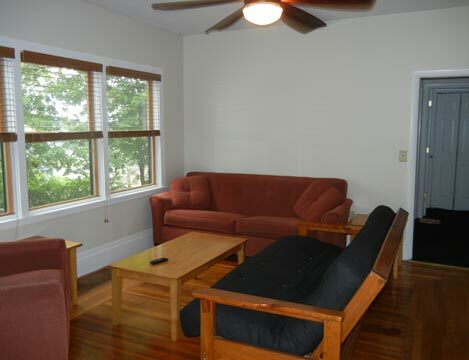 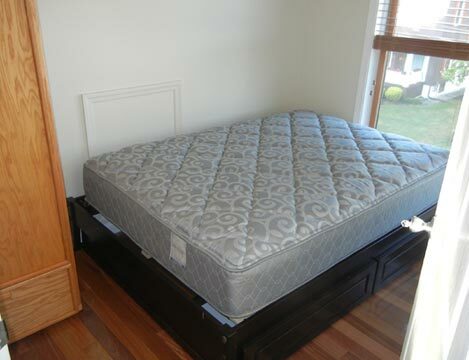 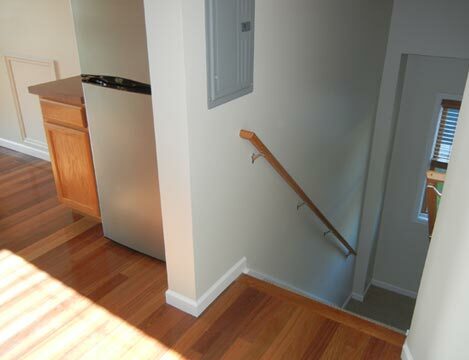 Close to the SUNY Cortland campus & downtown Cortland with full-time maintenance. 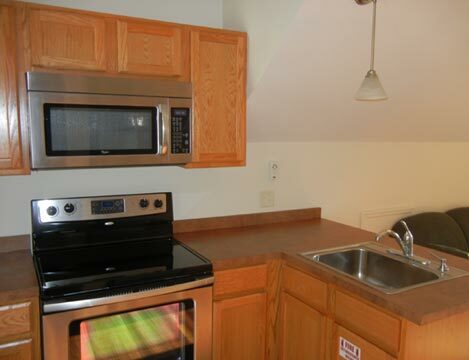 All student rental units are pre-wired for high-speed internet service.